Cotswold and Oxford Tours offer walking and coach tours of the Cotswolds and Shakespeare country. Come on one of our tours to experience a local’s viewpoint of the Cotswolds. Discover hidden gems you would not find by yourself. 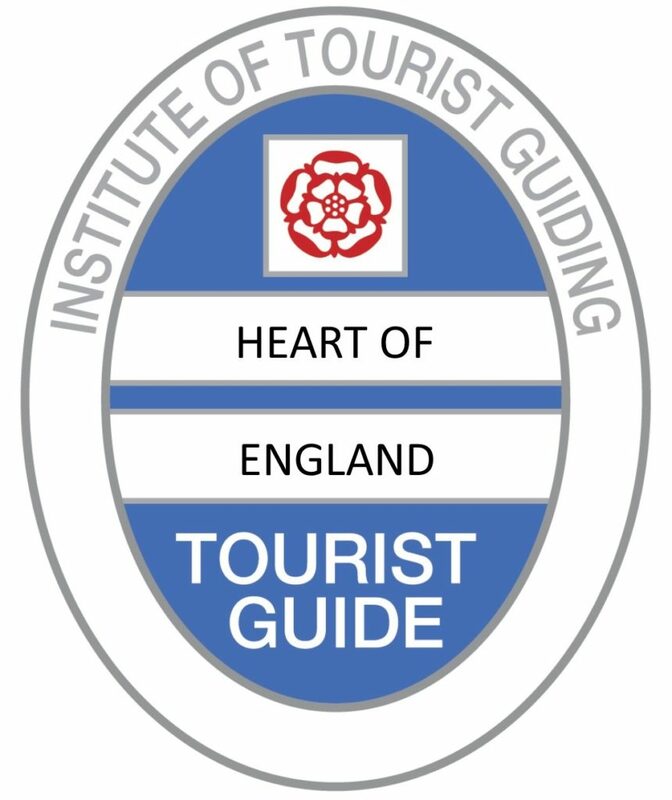 Choose one of the following tours, or we can develop a bespoke tour for you – just contact us. 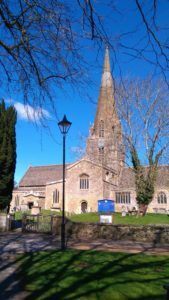 The beautiful village of Bampton which became Downton village in the TV series. You can see the church where Lady Mary and her sisters were married, The Cottage Hospital and Downton’s Post Office. Explore Cogges Manor Farm otherwise known as Yew Tree Farm in the TV series. 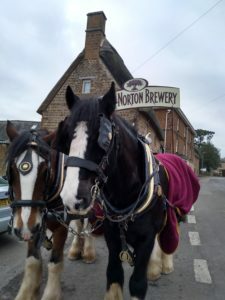 Take a tour round the beautiful North Cotswolds. Our guide will take you down quiet country lanes to explore hidden villages that are off the beaten track. Finishing the tour with a visit to a traditional English Brewery which has been run by the same family for over 160 years. Discover the village where Jane Austen came to visit her family in the Cotswolds. 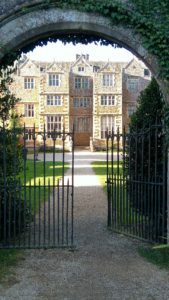 Walk along beautiful footpaths towards the 400 year old Chastleton House which was used as a filming location for Wolf Hall. You can extend the tour to include a visit to Stoneleigh Abbey, which is thought to have provided Jane with the inspiration for her novel Mansfield Park. This walk through Cotswold history takes you to a 5,000 year old ancient Neolithic burial mound. Discover more about Katherine Parr, the last of Henry VIII’s six wives who lived in Sudeley Castle and is buried in the chapel. 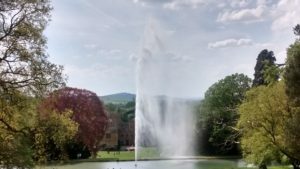 You could include a visit to the home of the Earls of Wemys – Stanway House, with its 300ft tall fountain. Find out about the Stanway House’s connection to Peter Pan. Explore Stratford-upon-Avon where William Shakespeare, Britain’s famous playwright, was born. See the houses lived in by Shakespeare and his family. What were they like? Why did Shakespeare change his will before he died? You could visit the house where Shakespeare was born or see where he went to school. 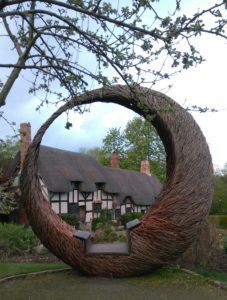 Stratford upon Avon: Anne Hathaway’s Cottage where Shakespeare courted his future wife. Entrance to sites is not included. The Cotswolds Area of Outstanding Natural Beauty is one of the most beautiful and cherished landscapes in the country attracting millions of visitors each year, however these large numbers can impact on the very environment which people come to see and enjoy. Cotswold and Oxford Tours are giving a percentage of their profits for every Cotswold tour to Caring for the Cotswolds. 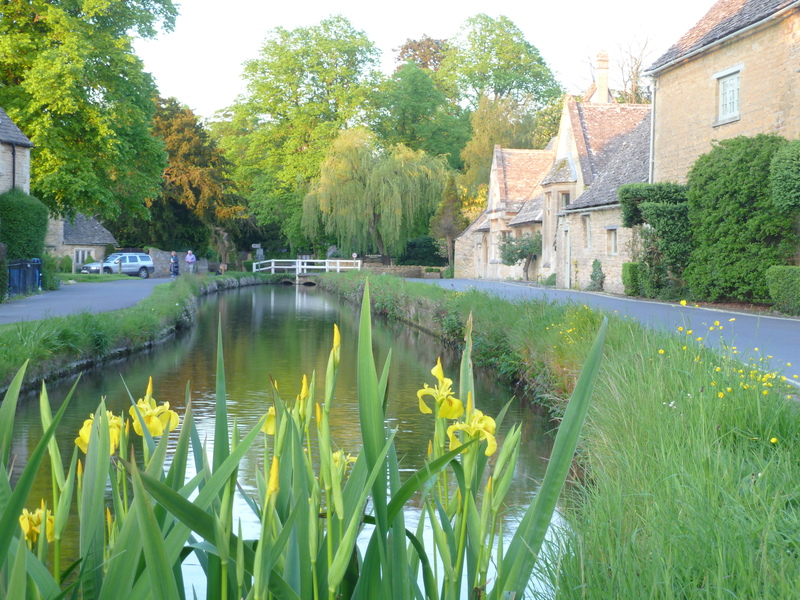 The Projects: Caring for the Cotswolds supports environmental projects across the Cotswolds.